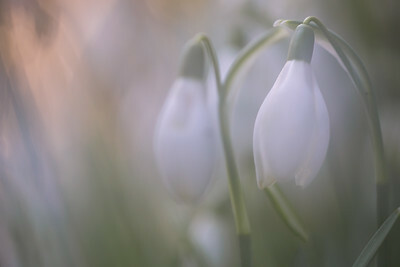 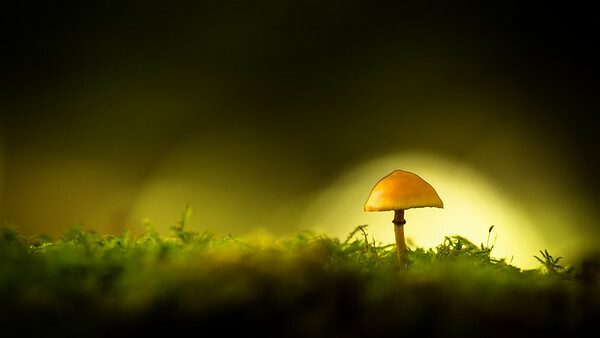 Whether a close-up macro or part of a wider environment. 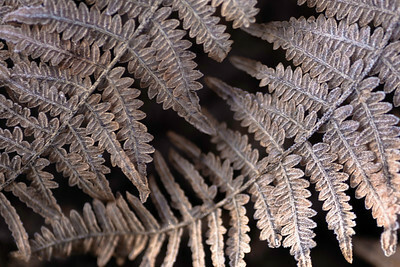 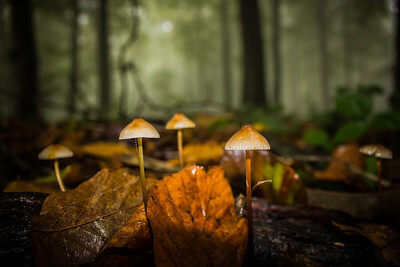 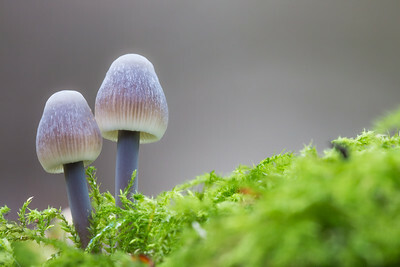 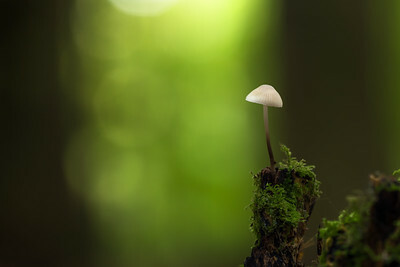 Plants, trees and fungi are the building blocks of the natural world. 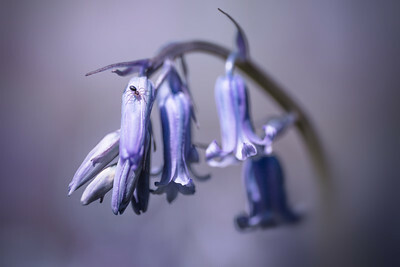 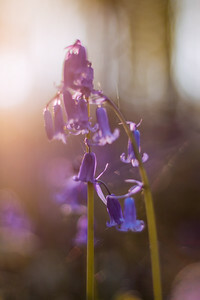 Bluebell macro with spider detail. 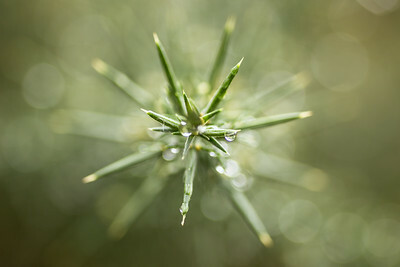 Gorse with bokeh from glistening dew drops.